Instagram is photo and video sharing social media platform. According to a study, 80% of Instagram users follow at least one business page and 60% discover products and services through Instagram. 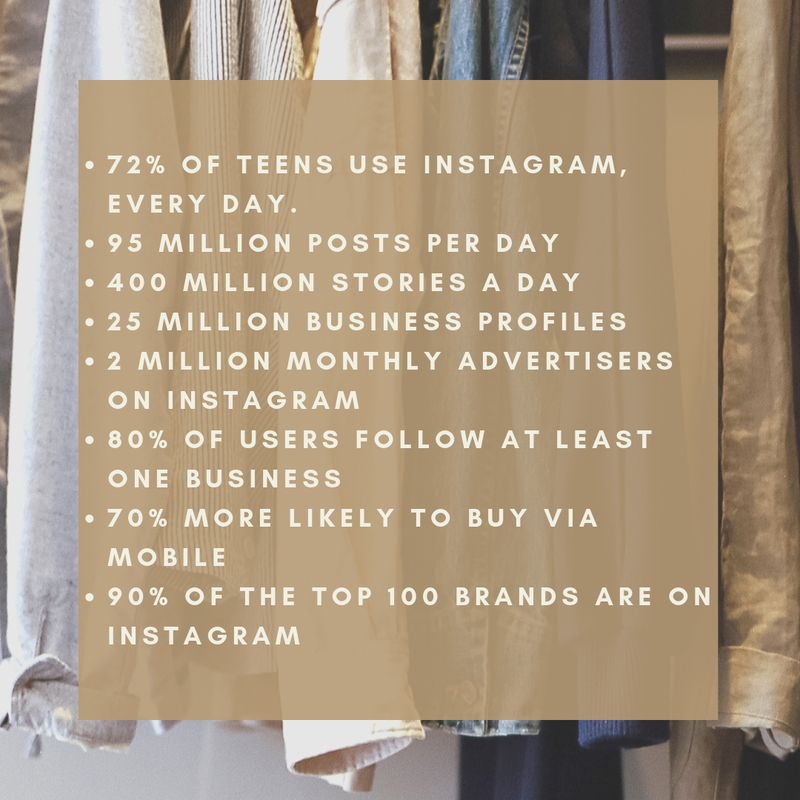 These statistics are enough to make you think about marketing through Instagram. Posting creative pictures and videos of your products and services will help you attract an audience. It will also help you instill an interest in your audience’s mind regarding your products or services. We have compiled the most effective and best ways on how to do marketing through Instagram. A business account on Instagram has numerous benefits, you will have access to statistical insights as to how your posts are performing, you can also see how many people visited your profile, who is accessing your profile and from which countries does your audience belong to. Your audience can easily contact you if you also add your email-id or contact number. Do you have a specific target group? Do you wish to increase brand awareness? Do you want to generate leads? Do you want to engage your audience? Then Instagram ads can be the best way to achieve all of those goals in the quickest possible way. You can engage your audience through attractive visuals and videos. Instagram ads also have a variety of ready-made visual presentation formats. Instagram Tv or Ig tv has made it possible for the users to upload videos longer than the earlier 2 min limit. You can create an IG Tv Channel for your business page and upload engaging videos. Or you can approach Instagram influencers with a massive following to endorse your product or service in their IGtv videos. Using hashtags increases the chances of your page getting found by users. Instagram allows the users to follow the particular hashtag, so any post or Instagram story there are high chances of your posts to reach an audience if you use popular hashtags related to your product, brand or service. If you manage to get on the Instagram explore page, many people will be able to find your pages and it will help your business page to reach out to many new potential customers. If you are selling products you can also make them shoppable, by adding catalog pictures. There are many innovative ways to market your business on Instagram. But these five ways of marketing through Instagram are successful and sureshot ways to achieve your social media marketing goals. Social media marketing is a major part of Digital marketing, which involves using social media channels like facebook, snapchat, Instagram, youtube and so on, to reach your target audience. Digital Nest is the best digital marketing institute in Hyderabad, the course curriculum is always modified according to the constant changes happening in the digital marketing industry and along with theoretical knowledge, Digital Nest will equip you with practical digital marketing training.